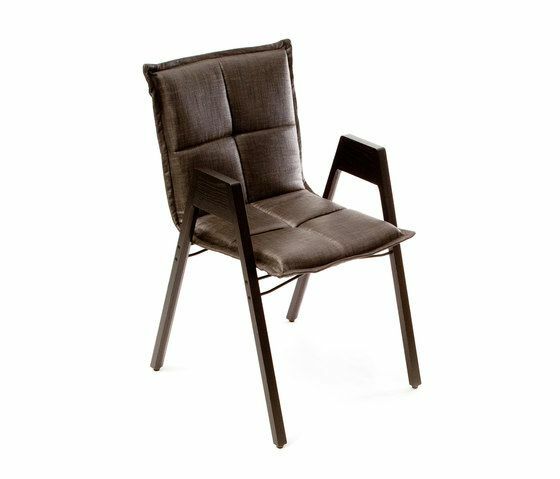 Lab chair is a casual meeting or dining chair. The cozy and comfortable Lab chair stacks nicely and in a unique way - vertically. Available also with a totally wooden structure.